I really enjoy working with the Centre for Hope, their message is very optimistic and the organisation always brings a lot of positive enthusiasm to the table whenever I get to work with them. The joy aspect of their work's tone means I have found it very easy to resonate with the content we develop together. This job was special as my process for logomark development felt like it reached a point where I could be confident in the time required and the quality envisioned intersecting. 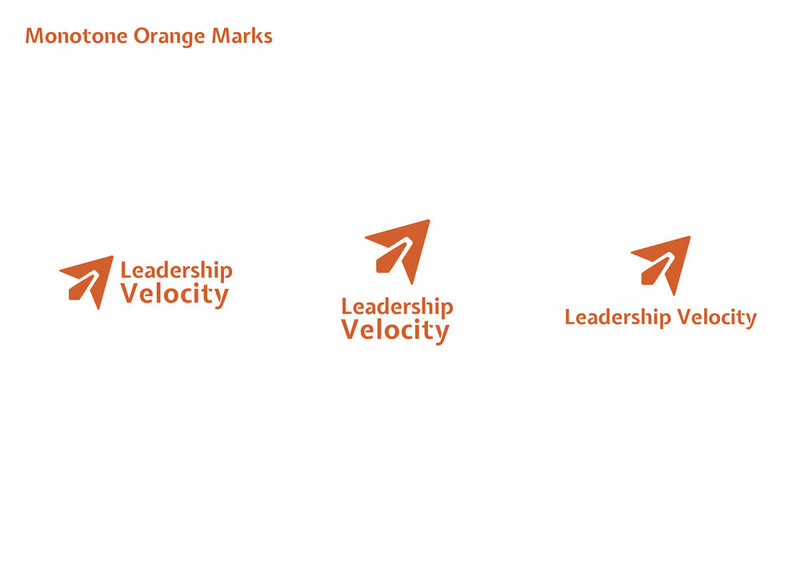 Leadership Velocity is a program offered by Centre for Hope. The client needed to better differentiate this program from its parent organisation while still maintaining some link. After a consultation I suggested reusing a limited version of the Centre for Hope's palette as a way of linking the two. I developed several concepts for consideration with this design being the final one selected.